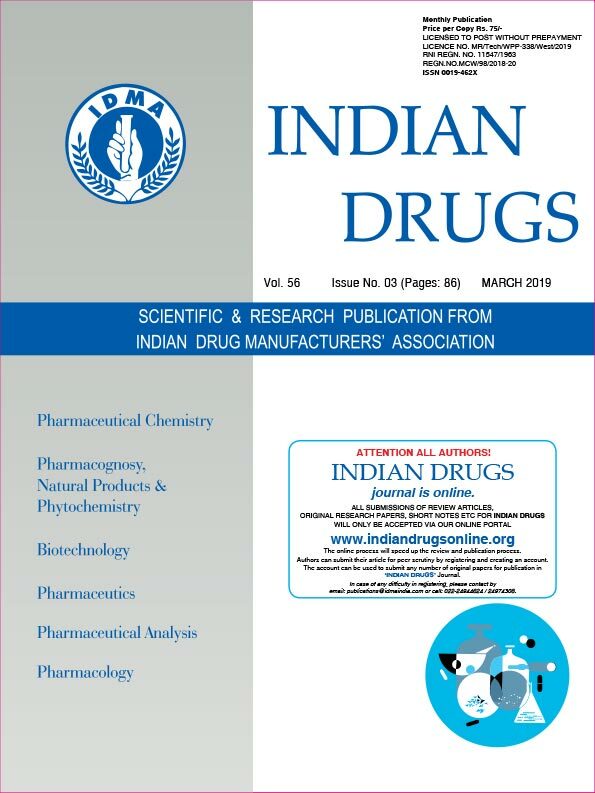 The study was aimed to improve dissolution and bioavailability of developed stable amorphous solid dispersions (SDs) of pioglitazone hydrochloride (PGH), a poorly water soluble drug. TGA showed compatibility with the polymers. The significant change in melting pattern of the PGH observed in the DSC thermograms supported by XRD patterns and SEM indicated change from crystalline to amorphous state. Prevention of recrystallization during storage suggested stability of formulation. Cremophor RH 40 based SD (solvent method) remarkably increased the dissolution within 15 min and was supported by dissolution parameters (Q15, IDR, RDR, % DE, f1, f2). In vivo test showed significantly (p < 0.05) higher AUC0-t and Cmax, which were about 4.46 and 4.84 times that of pure drug, respectively. Cremophor RH 40 was found to be a suitable carrier for SM for preparation of SDs of PH as evident from increased dissolution and bioavailability.